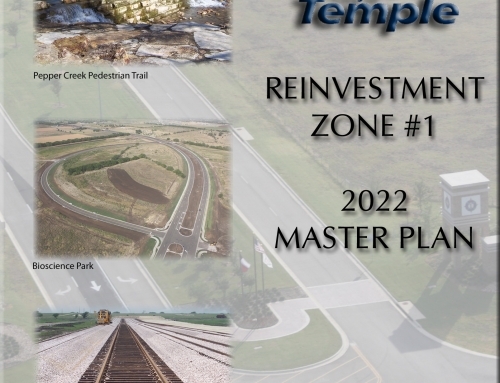 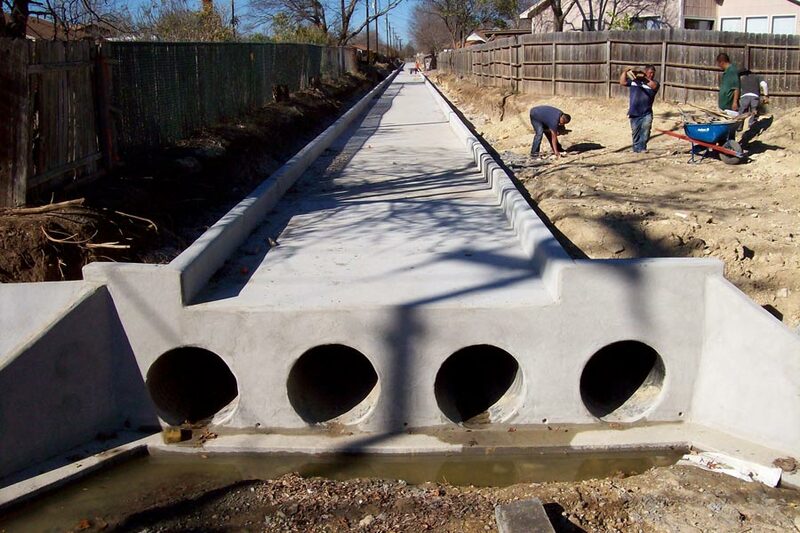 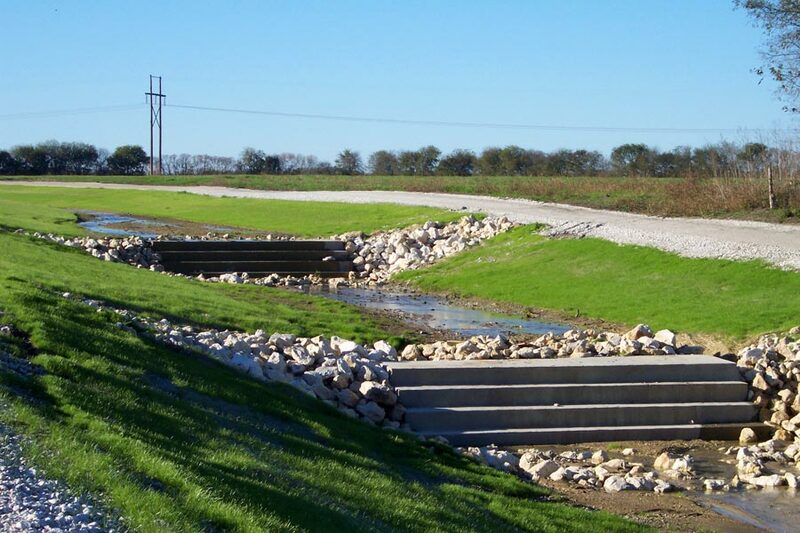 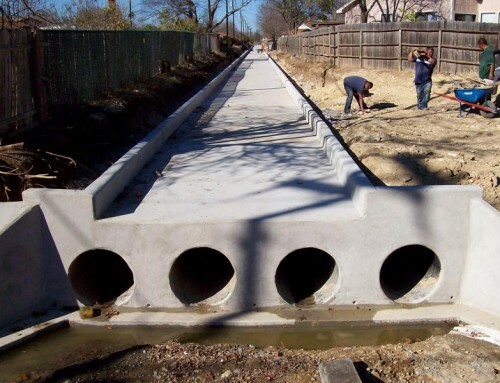 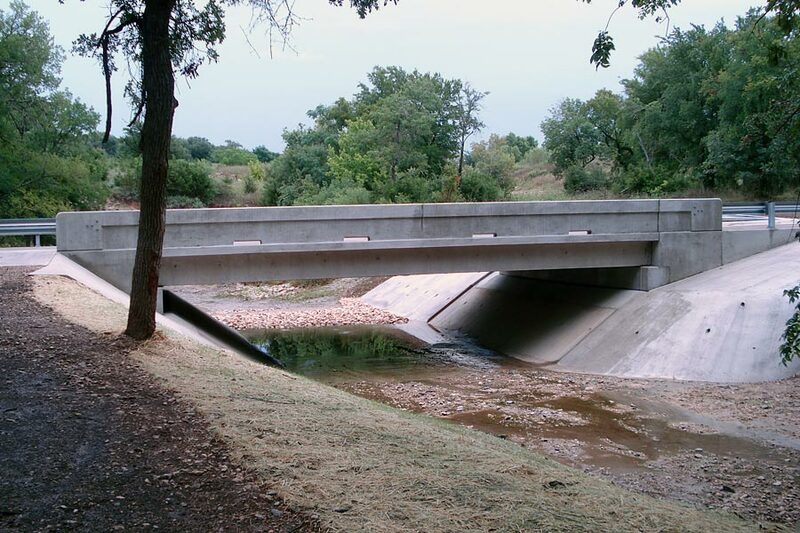 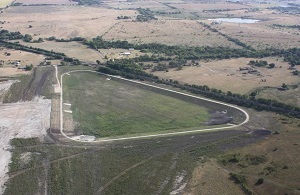 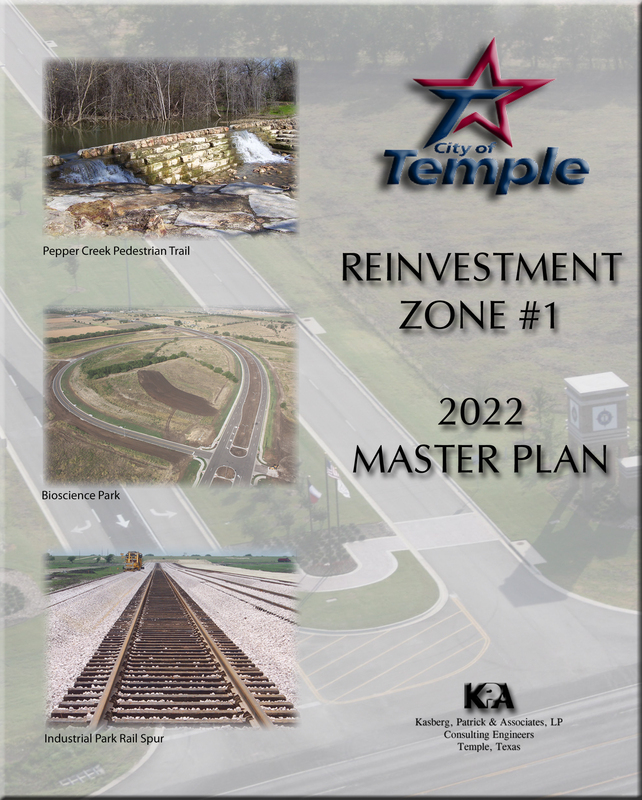 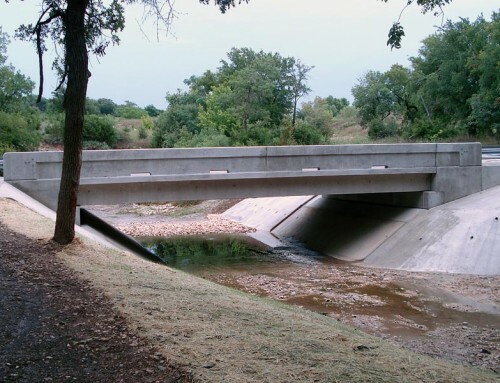 Project Description: This project consisted of construction of a 43 acre detention pond within the Pepper Creek Drainage basin to eliminate potential of downstream flooding caused by increased development. 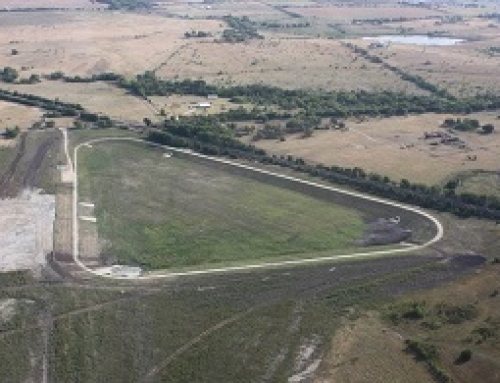 Construction required over 500,000 cubic yards of excavation and 6,000 feet of flexbase roadway around the pond perimeter. 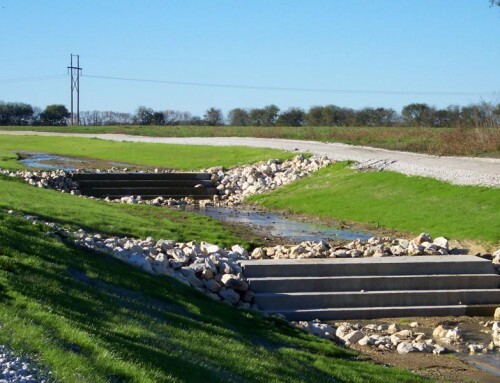 The project also included construction of a riparian habitat encompassing over 85,000 square feet to satisfy State and Federal Environmental and Wetlands requirements.